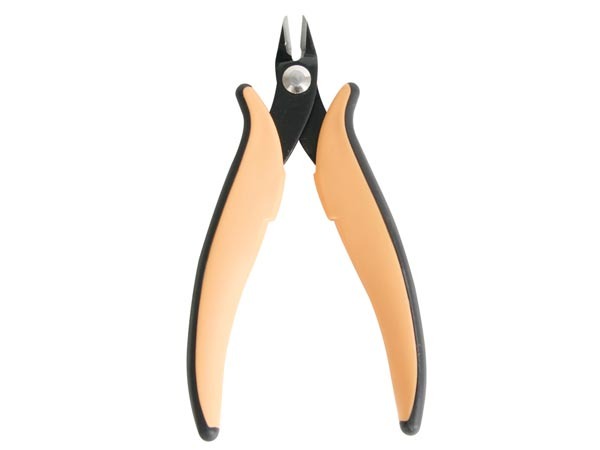 High Quality wire strippers are manufactured from drop-forged, hardened and tempered high carbon steel. 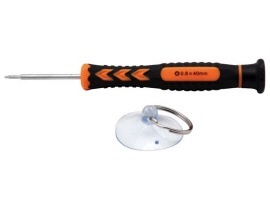 The plastic covered handles have a soft grip texture. A small return spring keeps jaws open and a brass bolt and lock nut set depth of cut. The Pentalobe TS1 screw driver is suitable for use opening & servicing Apple iPhone® Mobile phones, including the iPhone® 4, 4S, 5, 5S & 6. Supplied with a suction cup to pull apart the phones' case. Ratchet crimping tool specially designed for use with RJ45 connectors. 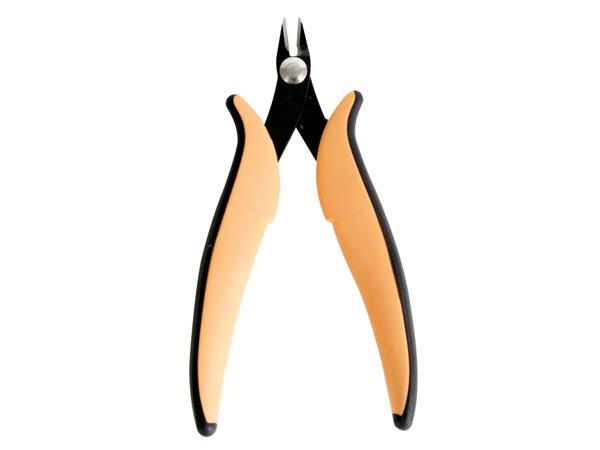 Fitted with wire cutter, replacement blades available. Manufactured from U-section formed steel. 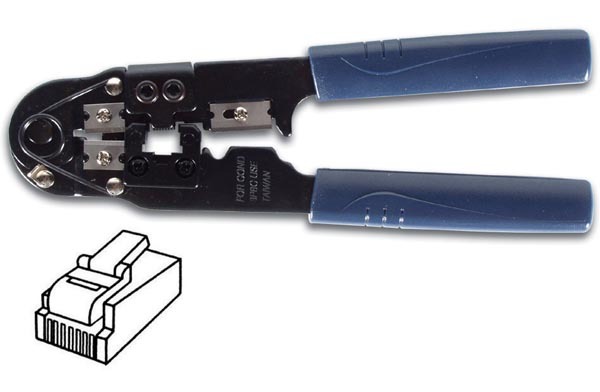 A multi-functional crimping & cutter for RJ10 (4P2C, 4P4C), RJ11 (6P4C), RJ12 (6P6C) & RJ45 (8P8C) connectors. Features a lightweight plastic & steel frame with a simple, easy & efficient operation. 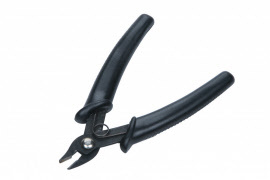 The crimping plier with also cut & strip wires in one operation and is suitable for use on UTP & STP round cable. 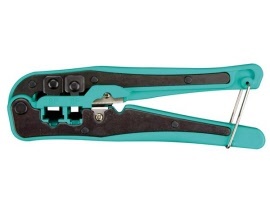 Ratchet crimping tool specially designed for use with non-insulated cable crimps used in moulded housings. Low cost side cutter/stripper manufactured from steel, with a hardened and tempered cutting edge. 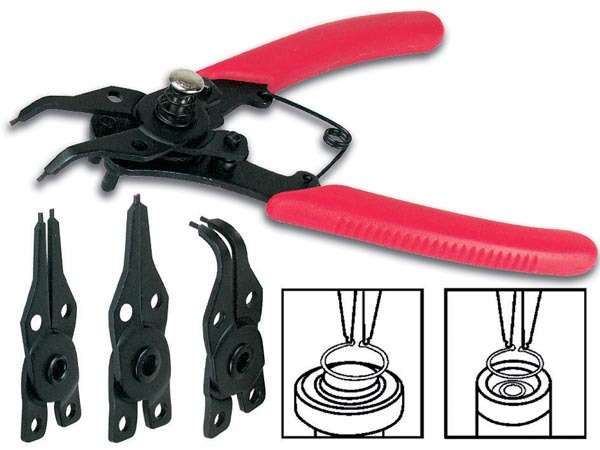 Non bevelled cutting edge make these ideal for close cropping of cables. 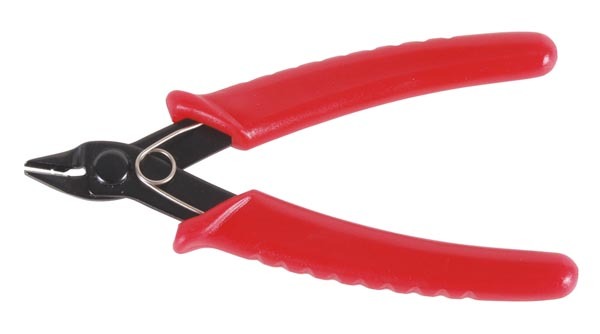 Strips wires from 22 to 26 AWG (0.4 - 0.65mmØ) and cuts wires with a maximum of 1.2mmØ. 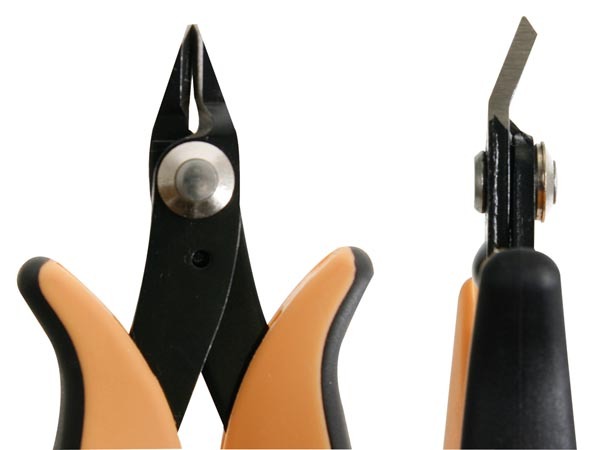 Micro side cutters manufactured from steel, hardened and tempered cutting edge. 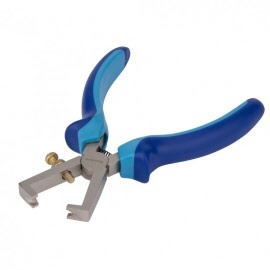 Non bevelled cutting edge make these ideal for close cropping of component legs on circuit boards. 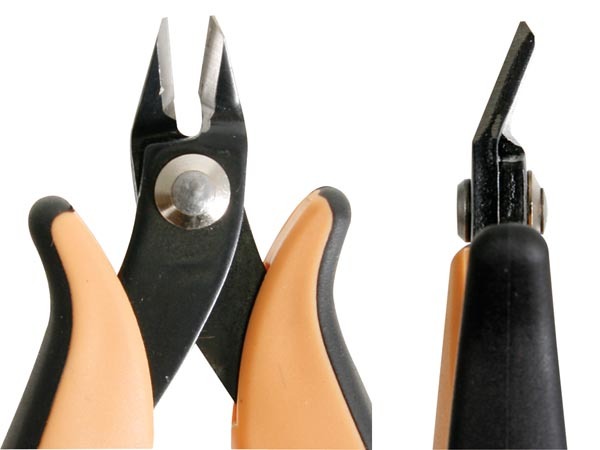 A multi-function circlip or snap-ring plier set, suitable for internal and external circlip removal. 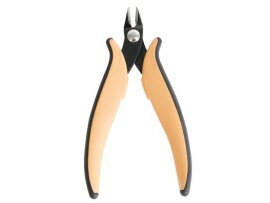 Features interchangeable jaws giving upto six combinations for precise circlip insertion & removal. Elongated and tapered head with extra-tough high carbon steel blades for cutting in high-density areas. Non-protruding flat return spring for excellent feel without excessive tension and glare-free black finish. Cuts wire up to 1.6mmØ not suitable for use with Steel cable.